‘Faith! Have Faith! God is both doctor and medicine’. 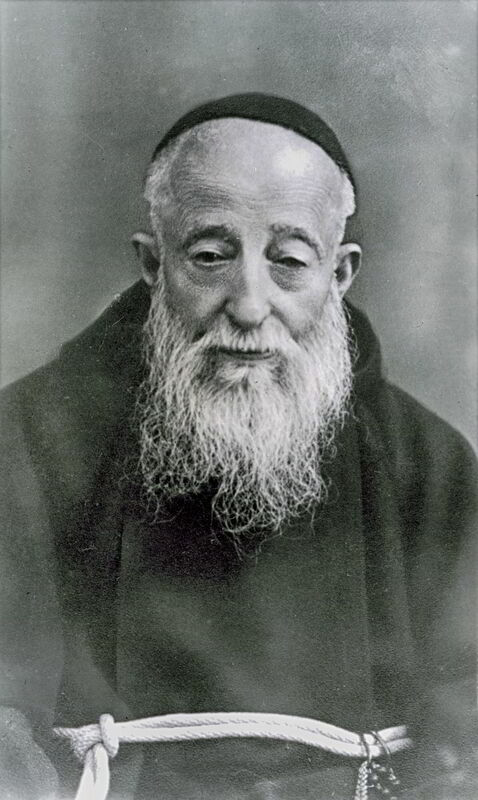 These are the words of one of our Capuchin Saints, Leopold Mandic. He spent most of the day, everyday, in the confessional making present God’s Mercy, Compassion and Love to all who came to him. Leopold was a tireless practitioner of reconciliation and this had a profound affect on all he met. Reconciliation is at the heart of the Capuchin Vocation. Living in community, at close quarters, with other Friars is the place where we learn and develop this skill. If we cannot learn to foster a spirit of reconciliation within our own Friaries, how can we ever expect to be vessels of Christ’s reconciliation in the world? Reconciliation is more than just hearing confessions. For it to be authentic, it has to become a way of life. We have to make reconciliation the heart of what we do so that it becomes integrated within our experience and, as a result, enhances and orientates that experience.